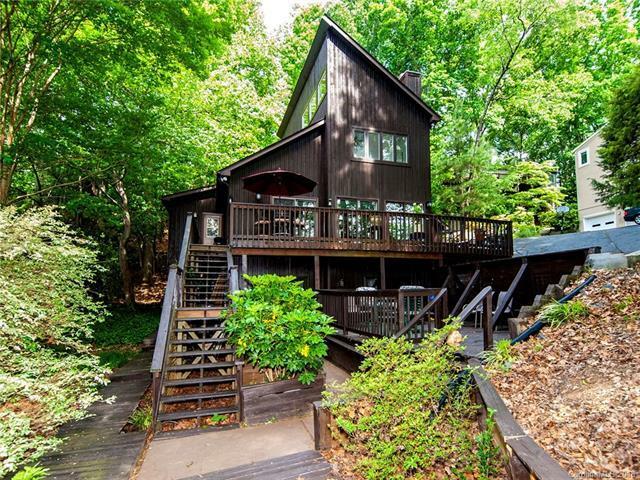 Looking for waterfront with a very private setting? This one makes you feel like you're in the mountains on a picturesque lake with a fabulous main channel view . The home is immaculate and move-in ready. Private master suite on upper level with great view, updated bath w/huge walk-in shower & multiple closets. Updated kitchen; lower level rec. room opens to patio &walkway to water. Features great bar area, flex space & full bath w/jetted tub. New floor just installed in foyer, kitchen and hallway. Huge wraparound sundeck, boat lift & floating dock.Enjoy living in Tega Cay, the recreational community of Lake Wylie with 27 hole golf, 8 lighted tennis courts, The Beach Club swim center overlooking Lake Wylie and sandy beach waterfront parks, all in the renowned Fort Mill School District. Home warranty provided by seller for buyer too! New heat pump and gas pack recently installed and new water heater in Nov. 2018!